Google Keyboard is an intelligent keyboard that will allow you to write faster than you normally do thanks to the ability to create and personalize keyboard gestures. With this feature, you can write words or even entire sentences in less than two seconds. This important feature is known as 'Gesture Typing with dynamic floating preview', thanks to which you can write quickly and with the least possible amount of errors. Google Keyboard is a rapid-typing tool from Google, so you know it has support for 26 different languages and dictionaries and is completely compatible with all Android smartphones and tablets. 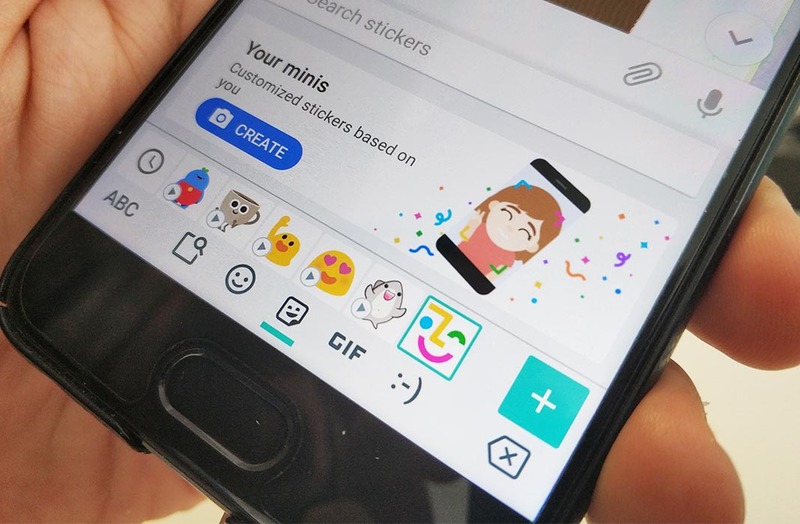 A few months back, Google Allo users received the so-called "selfie stickers," a curious system that lets you use a picture of your face to create emoji packs. Now, this feature has just been included in the official virtual keyboard from Google, so you can use it in any messaging app that allows images to be added in the text. July 17 is the date chosen to celebrate World Emoji Day. Now we've been using emoticons for eons, but the standardization of the emoji in WhatsApp and other communication apps have taken this global language and transformed it into one of the most relevant communication methods nowadays. To celebrate this day, we've put together five free Android apps to take full advantage of the emoji. We wouldn't exactly call the new WhatsApp Statuses a success story. The new disappearing content feature hasn't taken off among users – certainly not considering that the cost was a wholesale swap-out of the original status phrases. That's why a week ago they started bringing back the old statuses in the beta version and now they're rolling back out for all users.